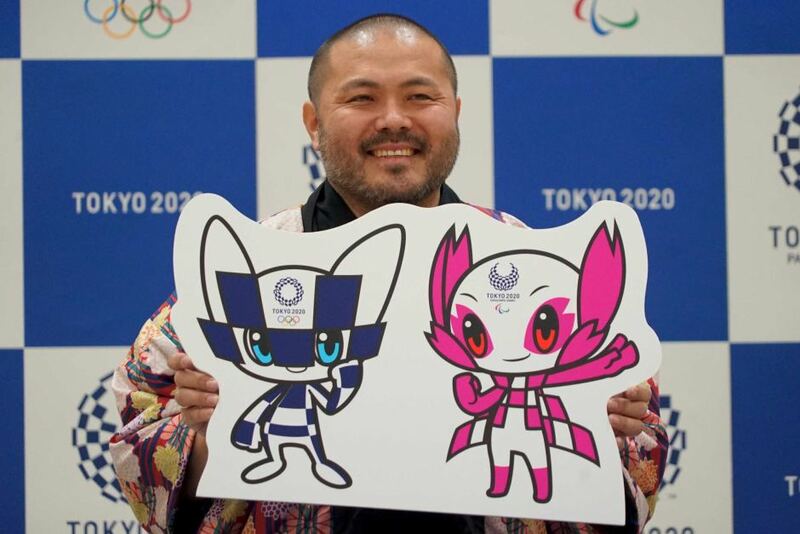 Home Fun Facts The 2020 Tokyo Olympics Mascots Are Here! Besides the sporting events themselves, another aspect of Olympics that most people look forward to are the mascots. 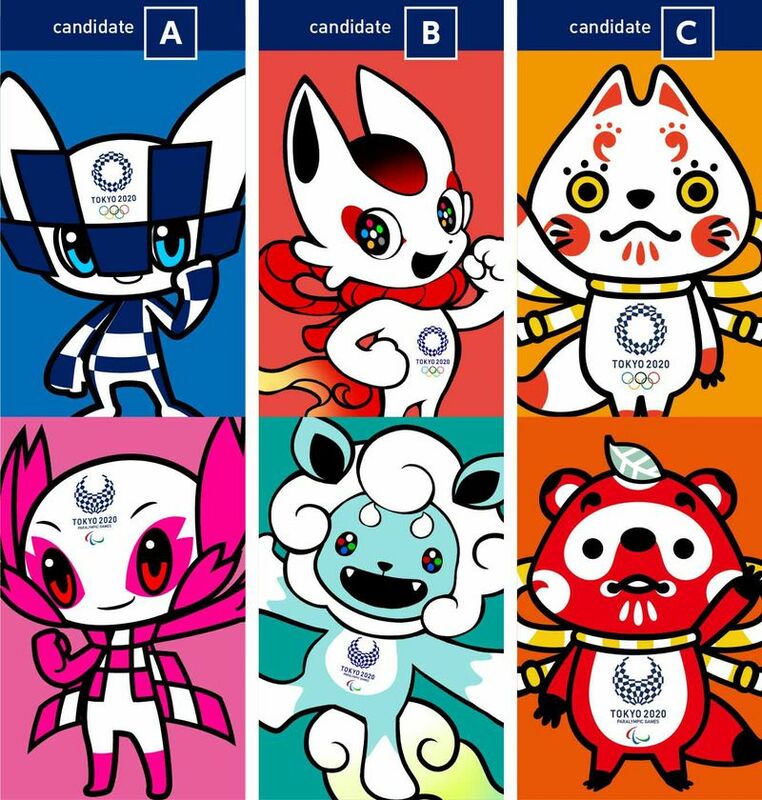 With the 2020 Olympics held in Tokyo, Japan has just given the world a first look at the mascots! What or who are the mascots? The two mascots, dark blue for the Olympic games and cherry blossom pink for the Paralympic games, are stated to be “futuristic robots”. As of now, they do not have names yet, but the Mascot Selection Panel will come up with names for them in the near future. After they’ve been names, they will make their official debut in July or August 2018. Apparently, each of the mascot has its own superpower. The blue character is said to have a power that allows it to move anywhere instantaneously, and has a strong sense of justice. The pink character on the other hand, can apparently move things by just looking at them. Both characters have been revealed to be “very good friends” and “respect each other”. How were the mascots chosen? 2042 designs were submitted, and experts narrowed it down to three final designs. The final decision was achieved through voting by millions of school children all over Japan. Who is the designer of the mascots? Ryo Taniguchi, a 43-year-old graphic designer from Fukuoka, designed these mascots. During the course of his designing, he strove to create a “traditional meets futuristic” feeling, and Ryohei Miyata, the chairman of the Mascot Selection Panel, feels that he has succeeded.